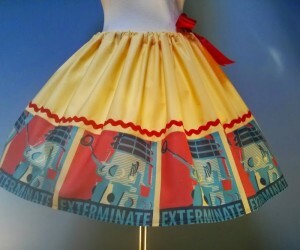 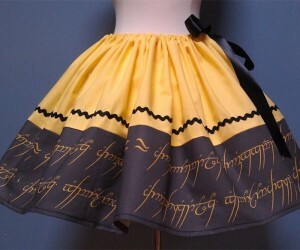 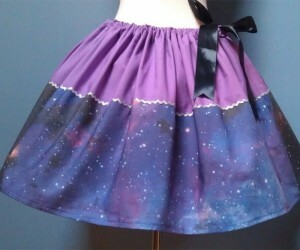 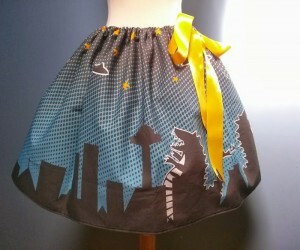 Toot Sweet Skirts is an Etsy shop that makes really cool skirts with all sorts of themes and styles, including many nerdy, geeky, and sci-fi skirts. 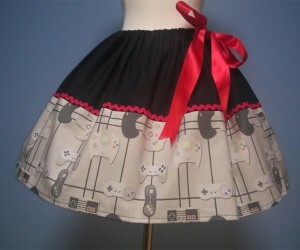 We suggest you order one today so you’ll have it for your visit to your in-laws over the holidays. 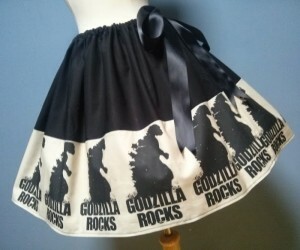 (Note: we have no idea whether that’s actually enough time … doesn’t really seem like it.) 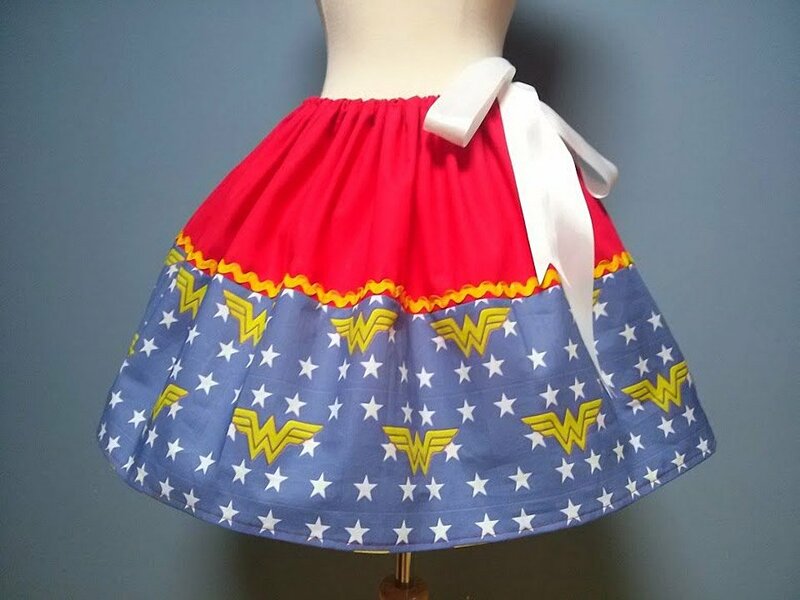 We’ve featured a few of our favorites, but visit the Etsy shop for many, many more.